Before we discuss the signs of a gluten intolerance or sensitivity it is important that you recognize the vital distinction between a gluten intolerance/sensitivity and a full blown gluten allergy. 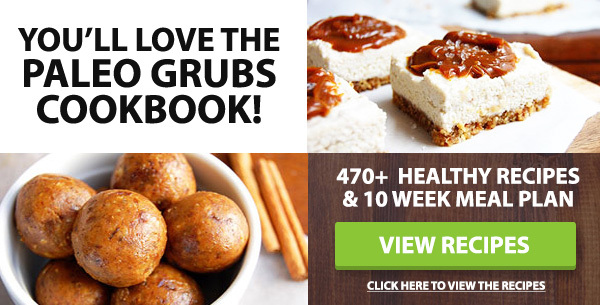 Over here at Paleo Grubs we’ve written about this and the great gluten debate before. For the purposes of this article we have put celiac and non-celiac gluten sensitivity (NCGS) into the same basket as we discuss the potential symptoms of both. One of the only ways to figure out if your symptoms are as a result of a reaction to gluten is by cutting out all gluten and seeing whether your symptoms disappear. Of course here at Paleo grubs we encourage this as it is in line with the Paleo lifestyle. One of the biggest factors in the debate is how to recognize if your symptoms are pointing to a reaction with Gluten. Unfortunately unless you are a Celiac sufferer it is almost impossible to confirm that gluten is the culprit. The symptoms in adults and children seem to vary greatly and the experts even disagree when it comes to the actual list of symptoms. 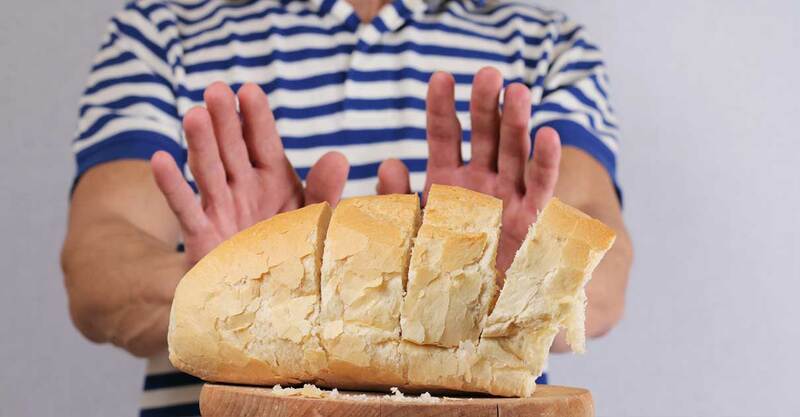 We’ve had a look at the existing evidence and put together 5 signs that you may have a gluten allergy. The list is by no means comprehensive as many celiac experts claim that there are over 200 symptoms associated with celiac disease and non celiac gluten sensitivity (1). Iron deficiency anaemia is one of the most common malabsorption issues associated with both Celiac disease as well as NCGS. Other symptoms which might also be noticeable as a result of the anaemia is hair loss, shortness of breath, headaches, restless leg syndrome and being easily bruised. Digestive issues in those who suffer from the spectrum of gluten allergies and intolerances are extremely common. In some people it will only be bloating or constipation etc, in others they will experience all the symptoms at one time or another as the disease progresses. In a nutshell, because of the flattening of the microvilli, digestion and absorption of nutrients and liquid are affected- and this either leads to constipation, diarrhea, bloating or even all three (4,5). This skin condition can be viewed as both a blessing and a curse. The good thing about it is that it is an absolute tell tale sign that gluten is toxic to your system. Dermatitis herpetiformis is a chronic disease identified by watery, itchy blisters which might look like pimples. If you have any of these symptoms it is always best to discuss them with your doctor before engaging in any drastic lifestyle changes. Your doctor will be able to refer you to a Celiac center for expert advice and care. If you are diagnosed with Celiac disease, or at least suspected to suffer from NCGS the Paleo diet is a good place to start. Not only will you be cutting out processed junk food across the board, but you will also be cutting out grains and other store bought carbohydrates which are full of gluten. Lastly, you may be surprised at how much better you may feel as soon as you start eating the Paleo way. A diet full of nutrient rich, natural ingredients for a healthier self and family.